Welcome to Herndon Career Center! Consolidated School District No. 2 (Raytown), in cooperation with five other area school districts, supports and operates Herndon Career Center. At Herndon Career Center, we believe that the right student, the right program and the right reasons create a successful, meaningful and engaging start to a student's future. We are aware that one path is not the correct path for each and every student. Our goal is to help students identify individual needs and to evaluate post-secondary options. Herndon Career Center offers programs from the following career clusters: Transportation & Logistics (Automotive Collision, Automotive Technology, & Diesel, Industrial & Agriculture Mechanics), Industrial Technology (Construction Technology, Welding Metal Fabrication Technology, Industrial Engineering), Creative Services (Advertising & Graphic Design, Cosmetology, Culinary Arts, and Human Services (Foundations of Nursing, Law Enforcement/Police Science, Emergency Medical Technician). Herndon Career Center also supports exploratory learning within the Southland CAPS program (Animal Health Science, Education Exploration, Environmental Planning and Awareness, Technology Solutions). Come join us for the HCC/CAPS Gallery Walk and Awards Show. Students will be presenting their passion projects and program work from 5:30-6:45 in a Gallery Walk format. At 6:45 pm we will transition into the auditorium to prepare for the HCC/CAPS Awards show to begin at 7:00 pm. Students will be showcased for their hard work and dedication throughout the 2018-2019 school year. Join us for Meet the Teacher Night. It will be a great chance for students who have just been accepted into their programs for the 2019-20 school year to see their space and have questions answered by the instructors. Meet the Teacher Night is on April 25 from 5:30-7:00 pm and runs in an open house format. Herndon's Culinary teams competed February 22 at the Missouri ProStart State Competition. Both the Culinary Team and the Management Team took first place and qualify to compete at the national level in Washington DC! Congratulations to the teams and to Chef Mike! Are you interested in learning more about Herndon Career Center? Join us for HCC Career Night! Meet the instructors, see the program spaces and hear from current students on Thursday, January 24 from 5:00 - 6:30. Hope to see you there! Interested in attending Herndon or Southland CAPS your junior or senior year? Come get a hands on experience for the program that you are interested in! See your school counselor for a permission slip and see what Herndon is all about! The Herndon Career Center Culinary Arts Program is offering you a chance to relax a bit over the Thanksgiving Holiday by offering a delicious selection of fresh made pies and tea breads. Please look over the order guide to make your selections. When done please mail, email (hcc@raytownschools.org), or drop off (Building C) your complete order with payment. All orders with payment are due for production on or before November 7th. The Herndon Culinary Students will have your complete order ready for you to pick up Monday, November 19th from 7:30 am - 6:00 pm and again on Tuesday, November 20th between the hours of 7:30 am- 2:00 pm. We recognize that creating a safe learning environment is a critical part of helping each child achieve academic success. Sprigeo is a new online system that parents, guardians, and students can use to report bullying incidents and school safety threats. Sprigeo will give our stakeholders another medium for communicating with our school administration when bullying or school safety incidents occur. All information sent through the Sprigeo system goes directly to school administrators through a secure online connection. For more information about Sprigeo, please click here. Para obtener más información sobre Sprigeo, haga clic aquí. To submit a tip, please click the image on the right side of the homepage or click here. Please take note of important dates throughout the school year by printing the student calendar. Put our Community Open House for Herndon Career Center on your calendar. We will be opening the doors the evening of Thursday, November 8 to the community! Come and see what it is that we do at Herndon, learn about certifications gained and meet the instructors. This is a great opportunity to learn about our programs and the benefits that career and technical education has on our community! We are excited to welcome HCC students back on Wednesday, August 15, 2018. Cosmetology students have already returned and are hard at work! Please remember that Herndon Career Center does not follow the early release schedule for Raytown School District. AM session is from 7:40-10:10 and PM session is from 11:40 - 2:10. As part of the district's efforts to be more environmentally friendly, embrace innovative technology and maintain fiscal responsibility, the district has transitioned from paper to electronic flier (eflier delivery). To publicize content that supports the basic educational mission of the district and/or benefits the population of the district in a positive manner, the Raytown C-2 School District uses Peachjar, a free online service for schools, to post approved efliers so that they are accessible to parents, staff and students as wanted/needed. To learn more about Peachjar, please click here. The 2017-2018 school year was a great year! We are so thankful for all the students that chose to explore a new career path and so proud of all the certifications gains! We hope you have a wonderful break and good luck to all of our graduates who are moving into industry or post-secondary education! If you are interested in joining a HCC program next year, you can still apply! We hope to see you next year! 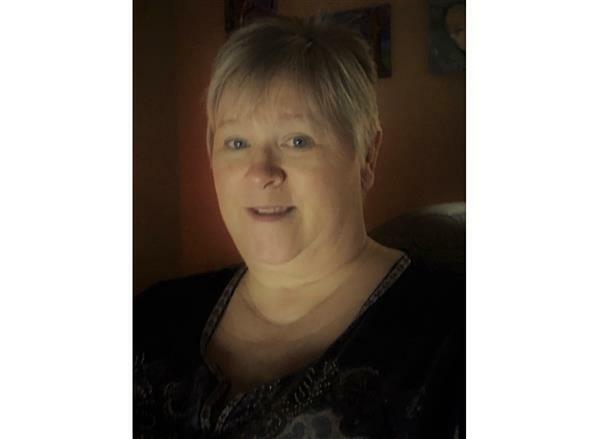 The Missouri Association of School Librarians (MASL) has named Eastwood Hills Elementary media specialist Kris Baughman as the second vice president for the 2019 to 2020 term. 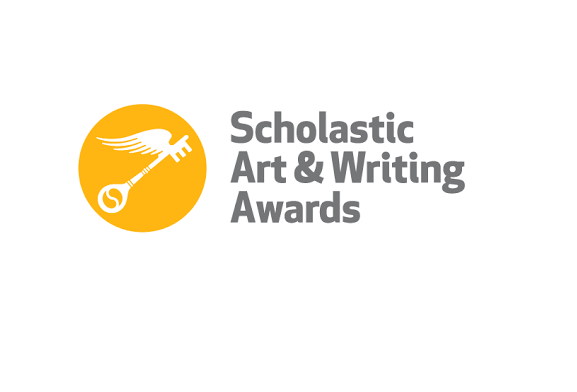 Raytown South High student Antonio Waltermate has been selected as a Scholastic Gold Key writing award recipient and is now eligible for a National Medal. 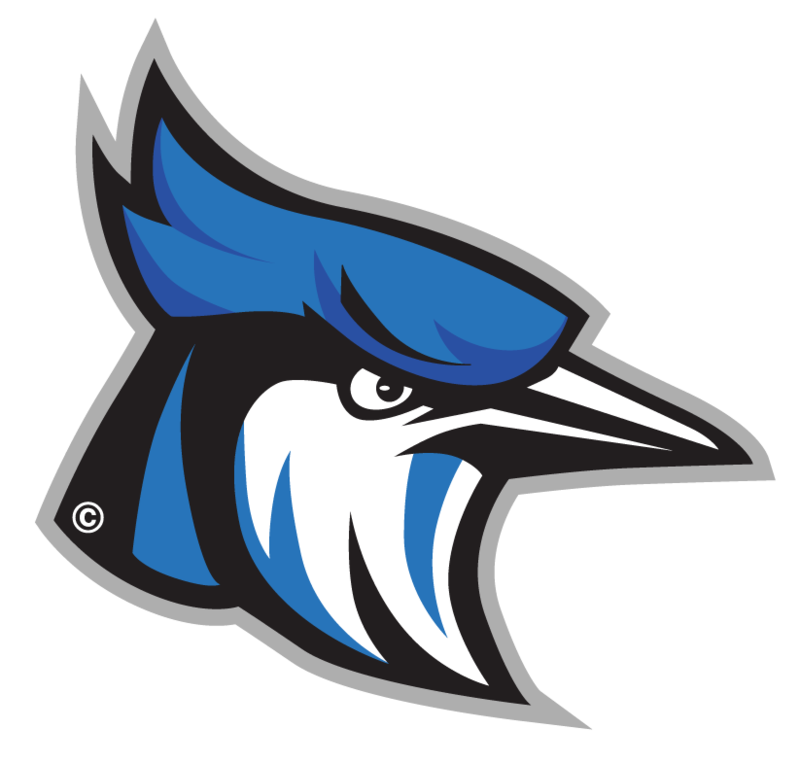 Recently, members of the Raytown High School Talking Bluejays qualified for the National Speech and Debate Tournament, June 16-22 in Dallas, Texas. 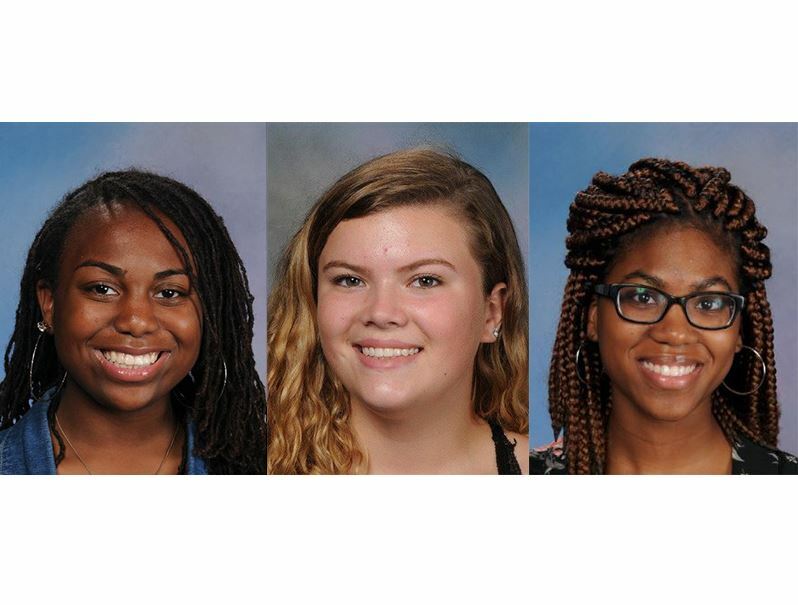 Recently, students from both high schools earned top honors in the State Speech and Debate Tournament held April 13-14 at Missouri State University in Springfield, MO.